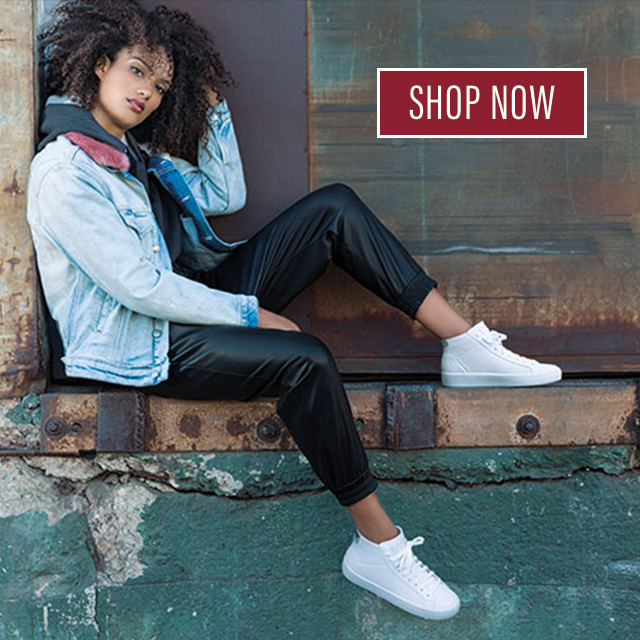 SKECHERS makes holiday shopping easy! It’s the time of year when everyone is planning big menus filled with turkey, cranberry, roasted sweet potatoes, pumpkin pie and more. Once the big day arrives and the cooking is done, it’ll be time to relax with family and friends and give thanks for all the important people and events in your life. The last thing you want to worry about is holiday shopping on Thanksgiving, so we’re here to make it easy for you—when you’re ready! If you need ideas, check out our annual gift guide: http://www.skechers.com/info/gifts. For that special someone or the kids in your life, we have great options from light-up sneakers for boys and girls to cold weather boots to high performance running shoes. It’s a great starting point to zero in on the perfect gift for anyone on your list. Thanksgiving is as late in the month as possible, which means Christmas will arrive before you know it! Make sure you order by Thursday, December 15 with standard shipment to ensure delivery in time for Christmas. As always, our SKECHERS Elite™ members get free shipping both ways. Not a member? Join here: http://www.skechers.com/elite.